Jacob Walles ’79, the new American ambassador in Tunisia, delivered his credentials to the Tunisian presidency on July 24. 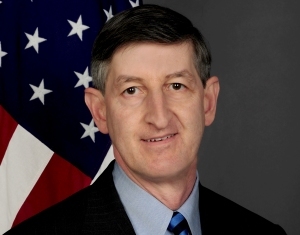 A 20-year veteran of the U.S. State Department, Walles has served in a number of posts involving Middle Eastern affairs, including special assistant for the Middle East peace-process in the Bureau of Near Eastern Affairs. He was also First Secretary at the US Embassy to Israel in Tel Aviv. Walles previously held the rank of Minister Counselor, and before that he was Deputy Assistant Secretary of State for Near East Affairs. A history major at Wesleyan, he holds a master’s degree from the School of Advanced International Studies at John Hopkins University. Walles notes that he is the second Wesleyan graduate to be Ambassador to Tunisia: Walter Cutler ’53 served as ambassador there from 1982–84. Pulitzer Prize-winning journalist Barbara Roessner ’75, P’15, was named executive editor of Hearst Connecticut Newspapers, effective Aug. 1. 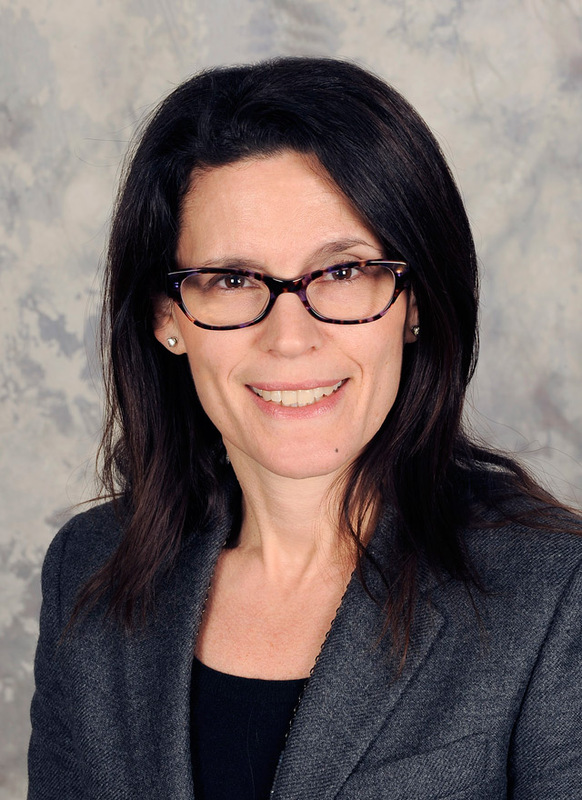 She will be responsible for overseeing all editorial content and initiatives in the company’s four Connecticut dailies (Connecticut Post in Bridgeport, The News-Times in Danbury, The Advocate in Stamford and Greenwich Time), as well as seven Fairfield county weeklies. 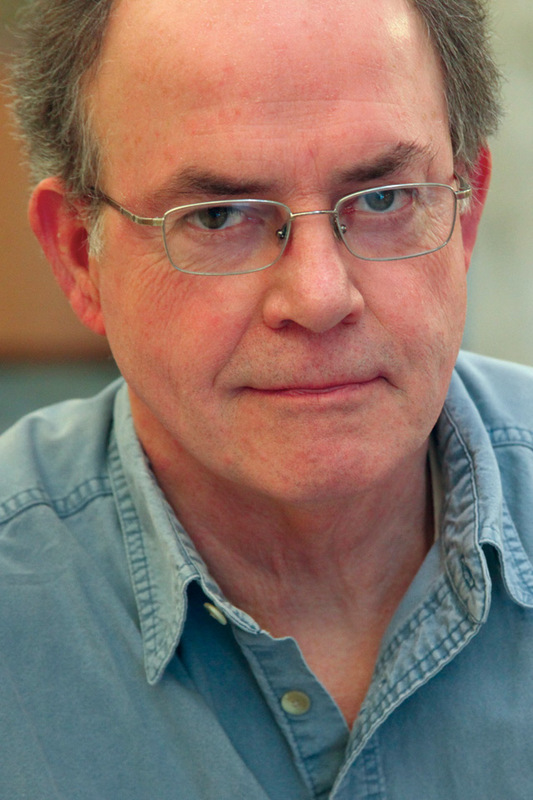 Beginning at The Hartford Courant in 1978 as a beat reporter, Roessner later served as chief political writer, opinion columnist, writing coach and deputy managing editor overseeing investigative and enterprise reporting. She was part of the 1999 Courant team that received the Pulitzer Prize for Breaking News, covering the workplace killings at the Connecticut State Lottery headquarters. She also directed investigative and enterprise efforts that were Pulitzer finalists in 2007, 2003 and 2001 and served as managing editor of the newspaper from 2006 to 2009. A classics major at Wesleyan, she was a Knight Fellow at Stanford University from 2003 to 2004. Most recently, she served as a strategic communications consultant for educational and non-profit institutions, including Harvard University and the Aspen Institute. “I’m honored and grateful for the opportunity to get back to doing what I love most—public service journalism,” Roessner said in a company press release. 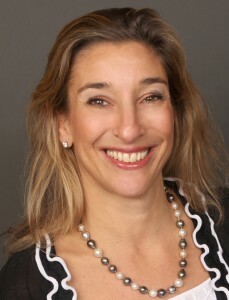 Elizabeth “Beezer” Clarkson ’94 has joined SAP Ventures as Chief Operating Officer and Managing Director. SAP Ventures is an independent venture capital firm affiliated with SAP AG, a global enterprise software company. Clarkson will be based in the company’s Palo Alto, Calif., office and in charge of worldwide operations. 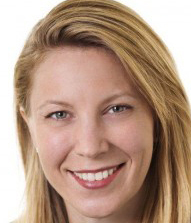 She will also be managing the newly announced “SAP HANA Real-Time Fund,” which is focused on early-stage venture capital funds globally, and scheduled to launch this month. Previously, Clarkson was a Director at Draper Fisher Jurvetson, a venture capital firm based in Menlo Park, Calif., where she managed the DFJ Global Network of 16 venture funds with $7 billion under management. Prior to this, she was an investment manager at Omidyar Network and was in business development at Hewlett-Packard. She began her career as a financial analyst at Morgan Stanley. Clarkson holds an MBA from Harvard Business School and is a Wesleyan trustee. 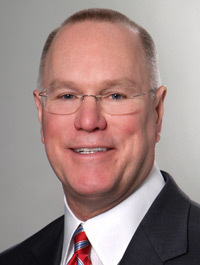 Bob Glasspiegel ’77, managing director and co-head of insurance research for Langen McAlenney, a division of Janney Capital Markets, was one of the Wall Street Journal‘s ‘Best on the the Street’—number one stock analyst in the life insurance category. Recognized in eight prior surveys, he was notable this year for his pick to buy Torchmark Corp., which gave investors a 10 percent return. An economics major as an undergraduate, he was elected to Phi Beta Kappa and later earned his MBA at Harvard. New York County District Attorney Cyrus R. Vance Jr., announced the appointment of Polly Greenberg ’90 as chief of the Major Economic Crimes Bureau. She first joined the office in 1993, starting in the Appeals Bureau and later in the Investigations Division. 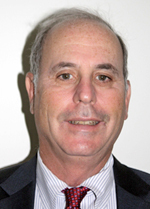 After leaving the office in late 2000 for private practice, Greenberg returned in 2005, and prosecuted primarily organized crime cases. She was appointed deputy bureau chief of the Major Economic Crimes Bureau shortly after its creation two years ago, and has been instrumental in setting bureau priorities and in collaborating with outside agencies to broaden the reach of the bureau and develop a wide variety of investigations. She has supervised investigations into and prosecutions of securities, bank and mortgage fraud, and international and domestic money laundering, as well as wiretap investigations. She graduated from Wesleyan with high honors in American studies and received her law degree from New York University School of Law. Thomas Tucker ’77 joined The Hartford as chief underwriting officer for Commercial Markets and head of Specialty Casualty. In this role, Tucker will oversee underwriting across Commercial Markets and lead The Hartford’s Specialty Casualty segment, which includes National Accounts, Captive & Specialty Programs and Hartford Financial Products. Tucker will focus on the continued delivery of risk solutions for the Specialty segment, as well as risk controls across the Commercial Markets organization. A 35-year property and casualty industry veteran, Tucker joins The Hartford from AIG’s Chartis U.S., where he most recently served as chief underwriter and chief risk officer for its U.S. operations. He was responsible for enterprise risk management oversight of the company’s global property, casualty, professional and financial lines, as well as global risk finance. He was a government major at Wesleyan and earned his degree with honors. Tucker also holds M.S. and M.B.A. degrees from Rensselaer Polytechnic Institute and has attended the Wharton School of Business insurance executive program. Mark Molina ’81 joined SafeNet, the data protection company, as senior vice president and chief legal officer this month. Responsible for the legal affairs of SafeNet on a global basis, with direct supervisory authority over the company’s worldwide legal strategies, functions, and personnel, he also serves as secretary to SafeNet’s board of directors. He brings to SafeNet more than two decades of experience advising public and private technology companies on a wide variety of matters, including public and private securities offerings, SEC reporting and compliance obligations, and intellectual property and protection efforts. Prior to joining SafeNet, he served as executive vice president, chief legal officer, secretary, and chief compliance and ethics officer of L-1 Identity Solutions, Inc., where he was responsible for the company’s worldwide legal affairs and compliance initiatives. Before that, he had served as executive vice president, chief legal officer, and secretary for Identix Incorporated, where he headed the company’s global legal function. At Wesleyan, he majored in history and then earned a juris doctor degree from the University of Michigan Law School in Ann Arbor, Mich. He is a member of the New York, California and Minnesota Bars. After a national search, Joshua Borenstein ’97 was appointed managing director of Long Wharf Theatre in New Haven, Conn., confirmed by unanimous vote at a special session of the Board of Trustees. This will be Borenstein’s second stint at Long Wharf Theatre, serving in various capacities from 2003 to 2007, most recently as its associate managing director. In that position, he was responsible for the day-to-day operations of the organization, including finance, human resources, contract negotiations, labor relations, and facilities. He had previously served as interim managing director in 2006. He was recently a project manager with AMS in Fairfield, Conn., leading projects in strategic planning, cultural facility development, and market analysis. He was also the lead researcher for Culture Track 2011, a comprehensive national study on arts participation that was released earlier this year. Prior to his tenure at Long Wharf Theatre, Borenstein was at the Huntington Theatre Company in Boston through Theatre Communication Group’s “New Generations: Mentoring the Leaders of Tomorrow” program. He also served in various roles at Yale Repertory Theatre in New Haven and at Trinity Repertory Company in Providence, R.I. While at Trinity Rep, Borenstein began a partnership between the theater and a children’s psychiatric hospital. At Wesleyan, Borenstein majored in classical civilization, was elected to Phi Beta Kappa, and earned his degree with honors. He earned a master of fine arts in theater management from the Yale School of Drama; he has been a guest lecturer at Yale University and at Boston University. Frances Padilla ’81 was appointed president of the Universal Health Care Foundation of Connecticut, a nonprofit that has lobbied for universal health care in the state. Padilla, who joined the foundation in 2004 and served as executive vice president, succeeds Juan A. Figueroa, the founding president, who will step down in September. Under her leadership, the foundation has employed an activist philanthropy approach to build a movement for universal health care by funding results-oriented outreach, education and mobilization. She has also directed the foundation’s research and policy initiatives, which culminated in the development of Connecticut’s historic SustiNet health care reform policy in 2009. Padilla currently serves on the Governor’s SustiNet Health Care Cabinet, charged with overseeing the implementation and integration of federal health care reform under the Affordable Care Act with state-based health care reform initiatives. A psychology major at Wesleyan, Padilla began her career in philanthropy as a program officer at the Hartford Foundation for Public Giving. She later served as associate director for special projects and planning at the Community Foundation for Greater New Haven. 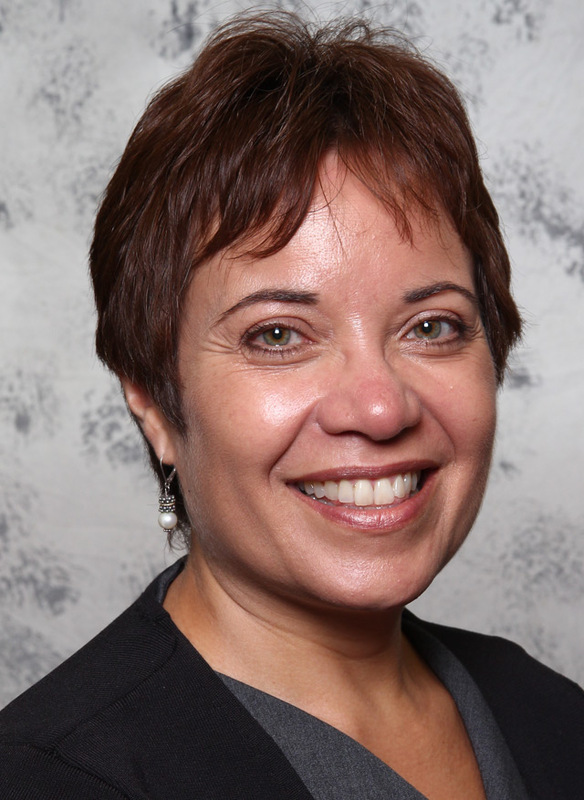 For 10 years before joining the foundation, Padilla was president of New Paradigms Consulting, a business which she founded and grew into a nationally recognized organization serving foundations, nonprofit organizations and government agencies. New Paradigms specialized in program and policy evaluation, strategic planning and organizational capacity building. She holds a master’s degree in public administration from the Kennedy School of Government at Harvard University. 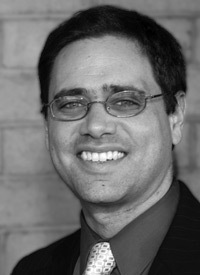 Schweller, who majored in English at Wesleyan, received his Ph.D. in experimental psychology from the University of Illinois. He teaches courses in artificial intelligence, software engineering, compiler theory and programming languages at Buena Vista. As chair of the Great Ape Trust, he will be integral in a new partnership formed this year, between Great Ape Trust and Bonobo Hope, located in Des Moines. The collaboration will be an international fund-raising effort to support bonobos around the world. RBC Capital Markets, the investment-banking arm of Royal Bank of Canada, hired Judith Fishlow Minter ’82 to co-head U.S. loan capital markets. 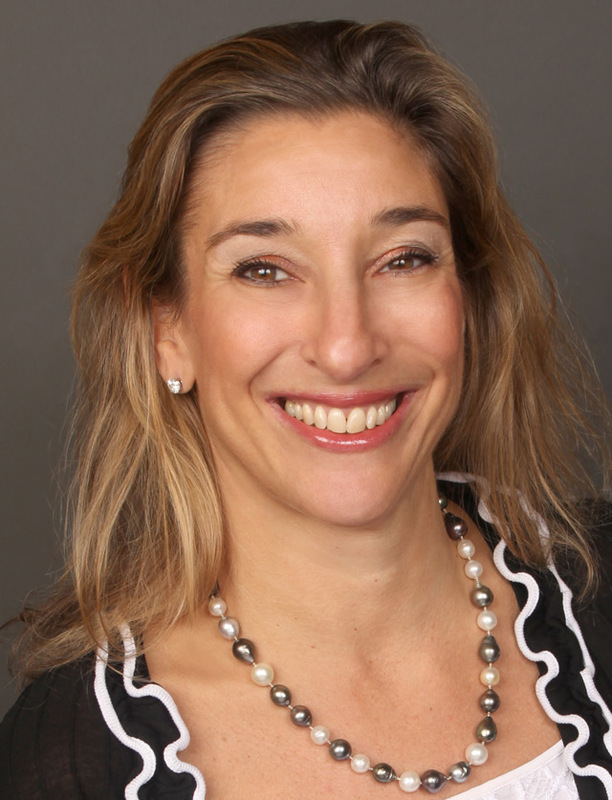 Fishlow Minter, who will lead the New York-based business with Miguel Roman, joined RBC from North Sea Partners LLC, where she was a managing partner. Previously, she ran Citigroup Inc.’s loan syndicate for North America. According to data compiled by Bloomberg, RBC has climbed to 11th most-active underwriter of leveraged loans in the U.S. this year, from 15th in 2010. Fishlow-Minter was an economics major at Wesleyan. She also holds an MBA from the University of Pennsylvania. Criterion Ventures is a hybrid for-profit/non-profit firm consisting of Criterion Ventures and Criterion Institute. It identifies large-scale social and environmental problems and designs and implements collaborative ventures and projects that generate solutions to the problems. A political science major at Wesleyan, Anderson was an teacher and administrator in Brooklyn, with professional leadership roles at the national level. She completed her her Ph.D. in American History from New York University in 2001. Since founding Criterion Ventures in 2002, she has led the firm to built a network of relationships; launch a series of companies; and accumulate significant knowledge around the intersection of business and social change. In 2006, with Tim Freundlich ’90 and Kevin Jones, she founded Good Capital, an asset management firm “seeking to move capital to good,” she explains. Currently, Criterion’s work is focused on large field building initiatives that look at how to change the way markets function to bring about social and environmental change. Their major initiatives include “Women Effect Investments” — focused on directing investment dollars to benefit women and girls around the world, and “Church as an Economic Being,” which is looking at how the Christian church, in all of its expressions, is both an actor and implicated in the economy. For more information, please see http://www.criterionventures.com/.